PURCHASE ALL THREE VIDEOS IN THIS SERIES AT A DISCOUNT HERE! 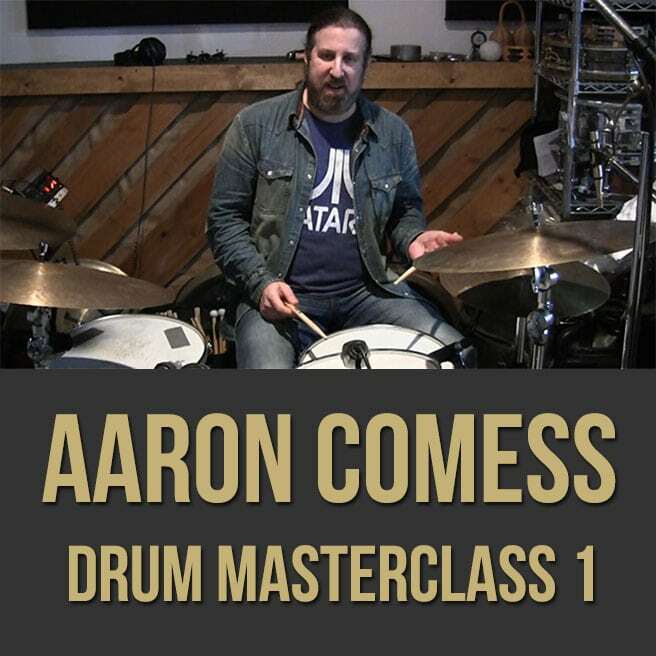 Description: In part one (1 of 3) of this drum masterclass series, drummer Aaron Comess (Spin Doctors, Joan Osbourne, Roswell Rudd, etc.) 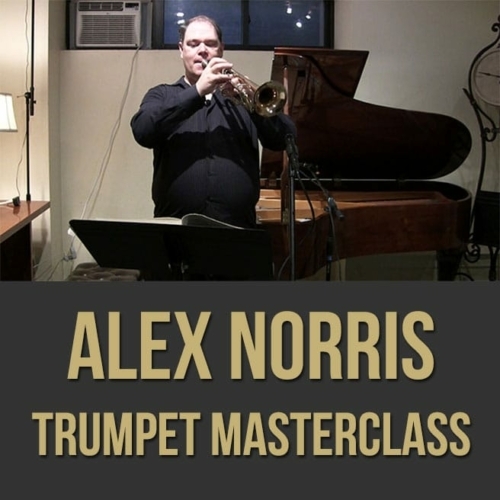 gives you insight into his practice routine and approach. 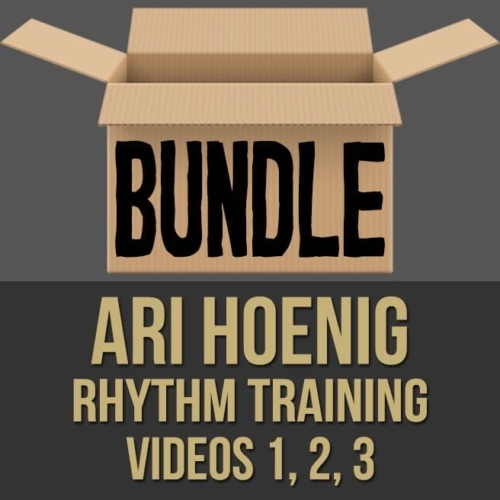 Aaron demonstrates warm-ups, exercises, groove concepts, soloing ideas and more. 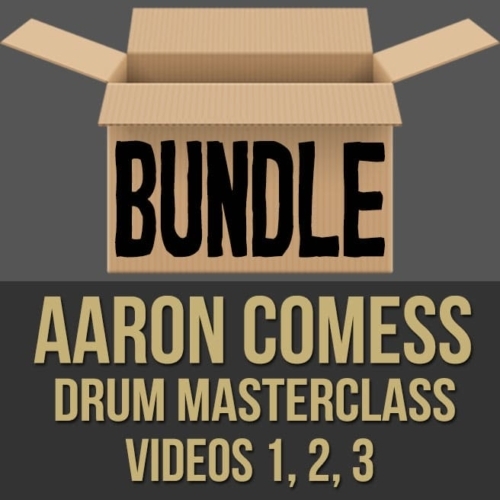 If you are looking to get some insight into the drumming of Aaron Comess, this drum lesson is for you. NOTE: You can purchase all three videos in this series at a discount here! 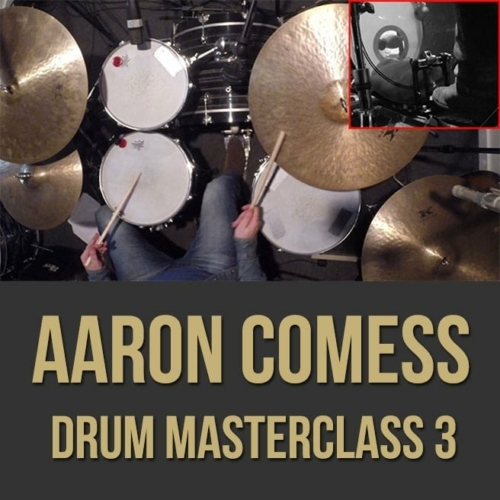 Topics Covered: Drums, Focused Practice, Warm-Ups, Rudiments, Sight Reading, Exercises, Subdivisions, Adapting Rhythmic Figures to the Drum Set, Independence, Swing vs. Straight Feels, Conceptual Practice, Groove, Soloing, Phrases and Patterns, Changing Rates of Speed, Pocket, Having Good Time, Ghost Notes, Etc. To date, drummer Aaron Comess, a founding member of the Grammy nominated, ten million plus album selling band Spin Doctors, has played on, written on and/or produced over two hundred albums with an acclaimed and diverse roster of artists such as Joan Osborne, Bilal, Rachael Yamagata, New York Electric Piano, Roswell Rudd, Isaac Hayes, Carrie Rodriguez, James Maddock, Garland Jerffries, Marc Cohn and Chris Whitley to name a few. 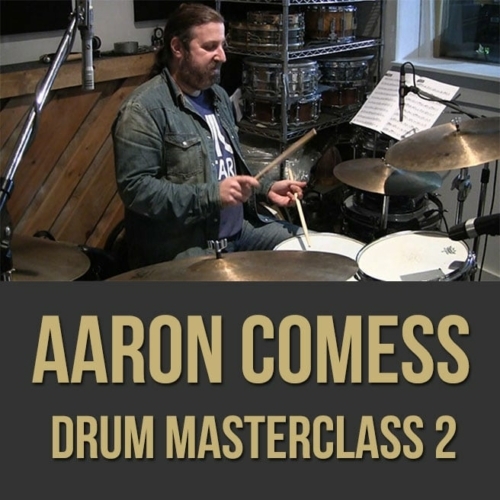 In recent years, Comess has drawn from all of his past experience to record and release original instrumental albums under his own name. 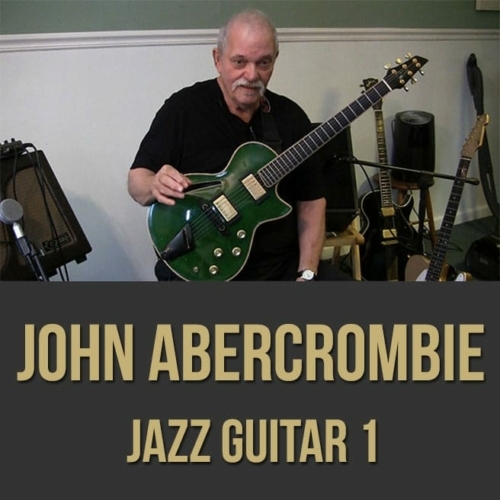 The first was Catskills Cry in 2006, then Beautiful Mistake in 2011, Blues for Use in 2014 and the straight ahead jazz release the Aaron Comess Quintet in 2015. Comess has three of his own bands, the Aaron Comess Trio which plays original instrumental songs from the three above mentioned recordings with Teddy Kumpel on the guitar and Richard Hammond on the bass, the Aaron Comess Quintet which plays straight ahead jazz and Aaron Comess and the Air Conditioned Gypsies which is a collective of rotating creative musicians that favors improvisation. 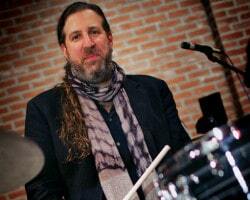 Aaron recently had the honor of a best blues record Grammy nomination on Joan Osborne’s blues /soul record “ Bring it on home” which Comess played drums. Aaron has performed live and on television with some of music’s biggest artists including Joan Osborne, Natasha Bedingfield, Edie Brickell, Steve Martin, André Bocelli, David Foster, Aaron Neville, German superstar Marius Westernhagen and Spin Doctors to name a few. He also stays very active in the NYC local jazz, experimental music scene and singer songwriter circuits, and records and produces at his own recording studio ‘His House Studio’. 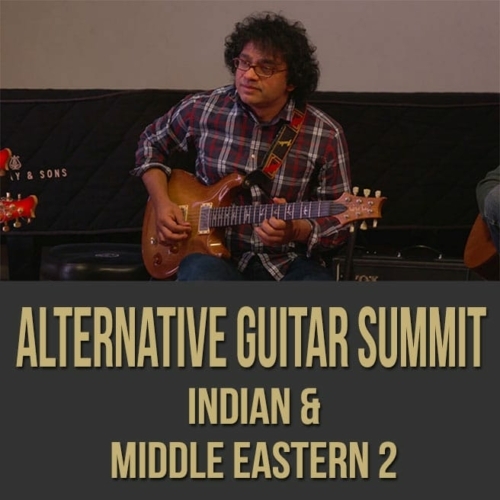 On April 1st, 2016 he released a live record with his original instrumental music group the Aaron Comess Trio, and is in the process of recording an Air Conditioned Gypsies record to be released in late 2016.